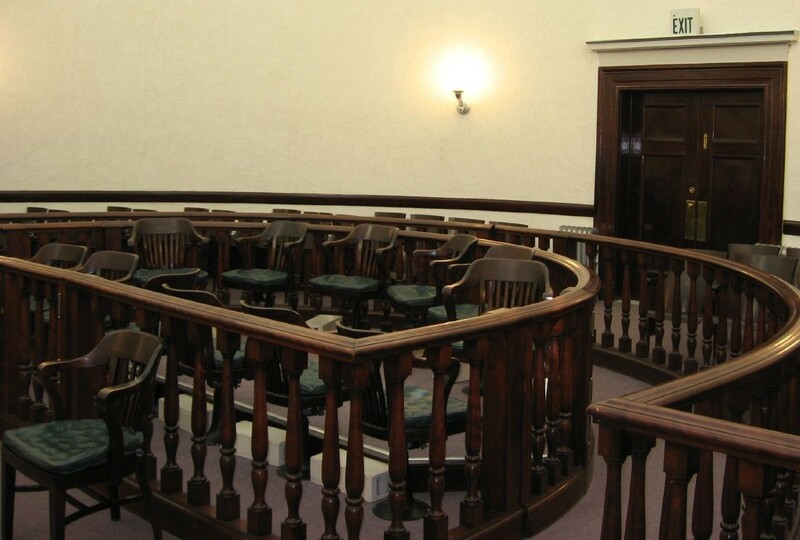 What is jury nullification and how does it work? In this episode, we brought in Joel Gardner from East Texas Liberty on to help us discuss the concept of jury nullification. This is a topic many people have never heard of, and as we learn, there is at least one good reason why. As we break it down, we discuss whether jury nullification exists explicitly or implicitly within the law. We take a look at how it works and how it can be applied. We go over a lot more, but you’ll have to listen to hear the rest.